There is something wrong with Kevin, the director knows it, the camera knows it and we are certain of it. 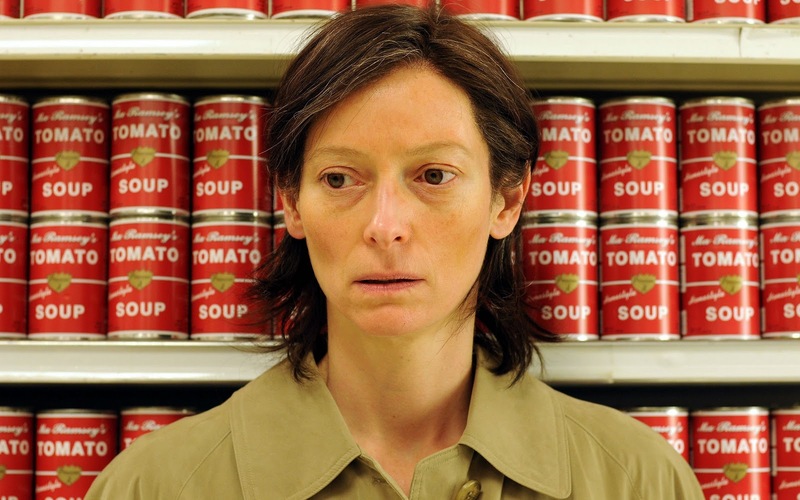 Eva, his mother, played by a glum Tilda Swinton, feels that there is something wrong but she can’t quite pinpoint it or act upon it. From the moment she was pregnant, she was not at ease, perhaps even saddened at the fact that her carefree lifestyle of travels had been suddenly replaced by a growing fetus inside her uterus. Franklin, her husband, played by an aloof John C. Reilly, could not be happier about the birth of their first child, unaware of his wife’s discomfort. During the first years of child rearing, even before he can speak fluently, Kevin seems rebellious and distant towards Eva, almost looking at her with a mixture of anger and disdain. Maybe he can feel her mother’s hesitation during pregnancy? 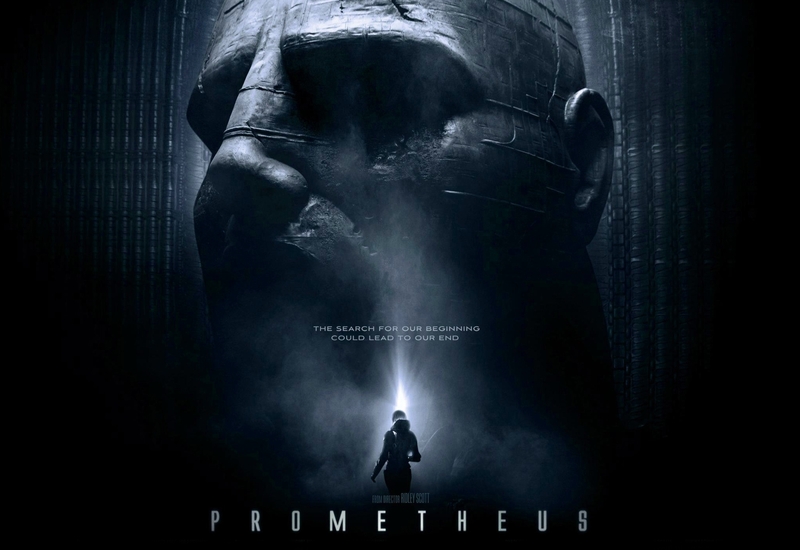 As Kevin grows older, he seems to begin to grow ever more distant, defiant and hurtful, seemingly preferring the company of his father, the ever-loving and increasingly permissive Franklin. It was a typical Sunday morning. I was either 8 or 9 years old. My dad had woken me up so I could join him in our black leather couch. In front was the tv on channel 10. Another race of the F1 Championship was about to start, a sport my dad had taught me to appreciate from an early age. I probably started watching F1 when I was 5, circa 1990. Obviously I did not have the capacity to have an informed opinion of the sport just yet. What was clear, even to my young eyes, was that there were two pilots battling for the championships every season. Back in the late 80s and early 90s you could either be a fan of Alain Prost or Ayrton Senna, there were no others. The first was the cool, calculated champion. The most disciplined guy in the sport. 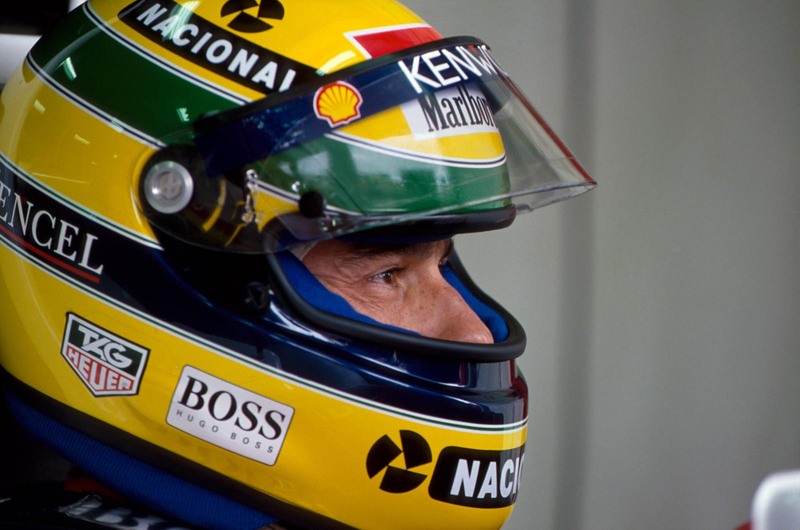 The second was the exciting, unpredictable and incredibly talented Ayrton Senna. It was a rivalry that exceeded the track. Prost and Senna did not like each other. They had been teammates and bad ones at that and the two never reconciled. My dad was a Prost fan, and I immediately had a liking for Senna. 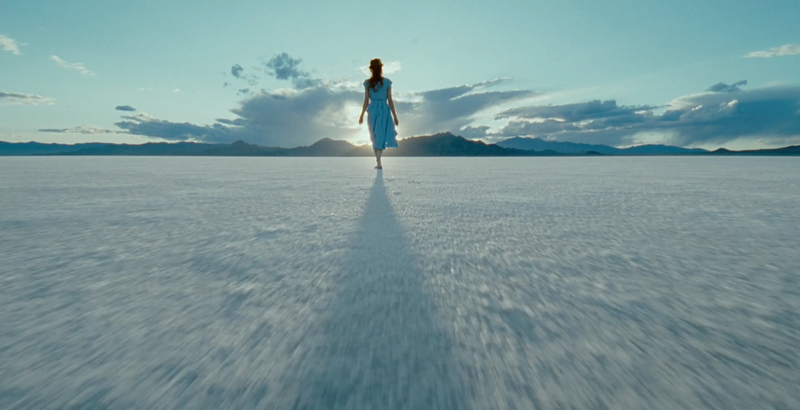 The Tree Of Life is one of the most challenging films I would ever have the pleasure to review, a cinematic poem of incredible visual beauty that dares to examine our place in the Universe through the eyes of a boy growing up in Texas during the 1950s. Only the fifth feature-length film of Terrence Malick’s long career, The Tree Of Life is as ambitious as it is personal, feeling like the director’s quest to find God in the memory of a fading childhood. Malick’s exploration is a quiet one, using his impressive cast as vessels of emotion that speak through their eyes and through their touch, more than by the content of their words. For most of its running time, The Tree Of Life centers on Jack, the oldest son of an American southern family. He is shown as an older man reminiscing about his childhood and the loss of a brother, played by a nearly silent Sean Penn; and as a young kid, played by the very capable child actor Hunter McCracken, who seems to grow up in front of our eyes, balancing two very different parents and two younger siblings.